Project Homeless Connect KC (PHCKC) Rotaract KC’s signature community service event. It is a free event for homeless individuals and families in the Greater Kansas City area to facilitate a connection to and support from service providers of basic needs such as basic health care, legal aid, employment assistance, housing, food, clothing, abuse recovery, dental care, education, government assistance, counseling and more. PHCKC serves as a single, central location full of opportunities that provide the homeless the opportunity to move their lives forward. 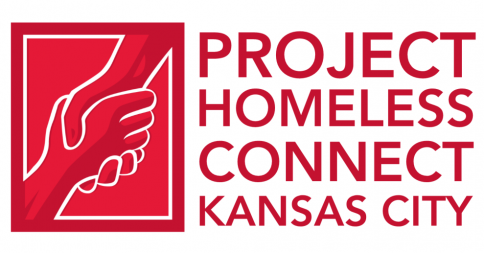 The first annual Project Homeless Connect KC will be from 10am to 4pm on October 10, 2014 at Gregg/Klice Community Center, 17th and Paseo in Kansas City, Missouri. We are asking for volunteers to help guide participants through all of the services we are offering; our goal is to have one volunteer for each participant. If you are not able to volunteer, please consider sponsoring PHCKC through financial or in-kind donations. Your time and donations go directly to homeless we serve. For more information on how you can help, donate or sign up to volunteer, visit our Donate or Volunteer web pages, or contact us at phckc@rotaractkc.com.